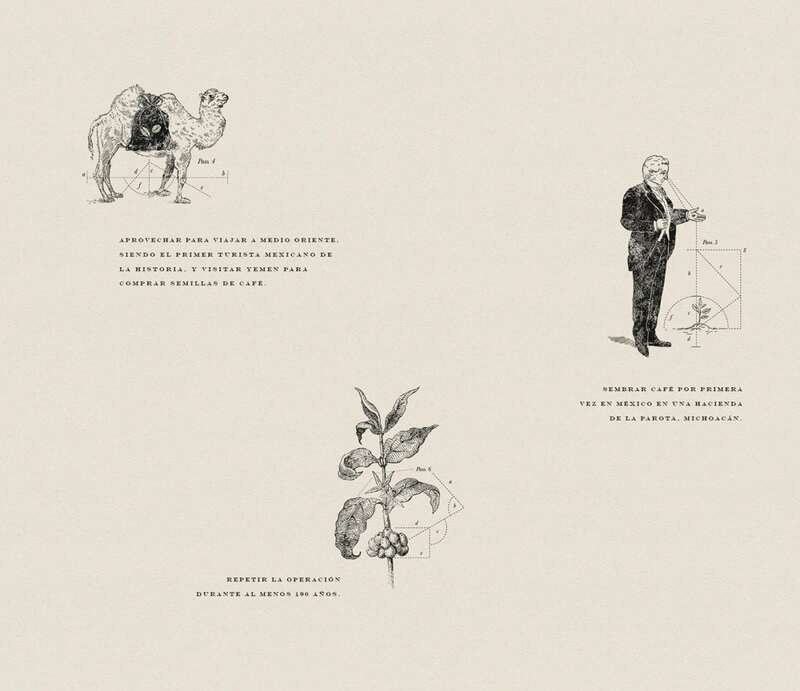 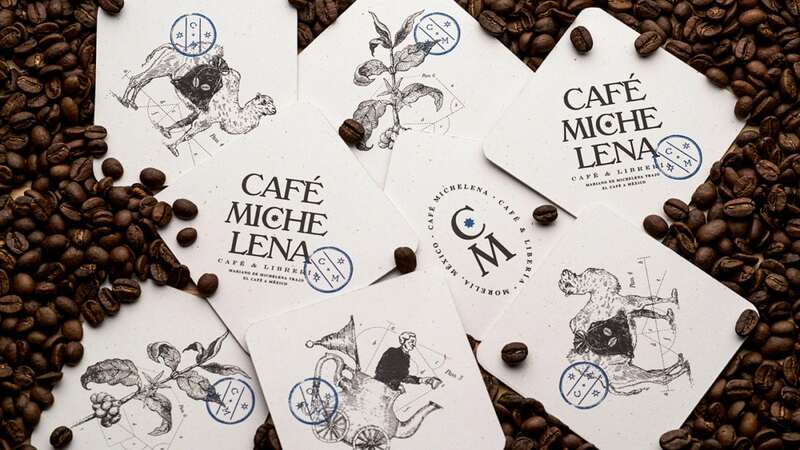 Don Mariano de Michelena was the first conspirator of Independence, the first Mexican tourist in Middle East and the first one to bring coffee to to Mexico. 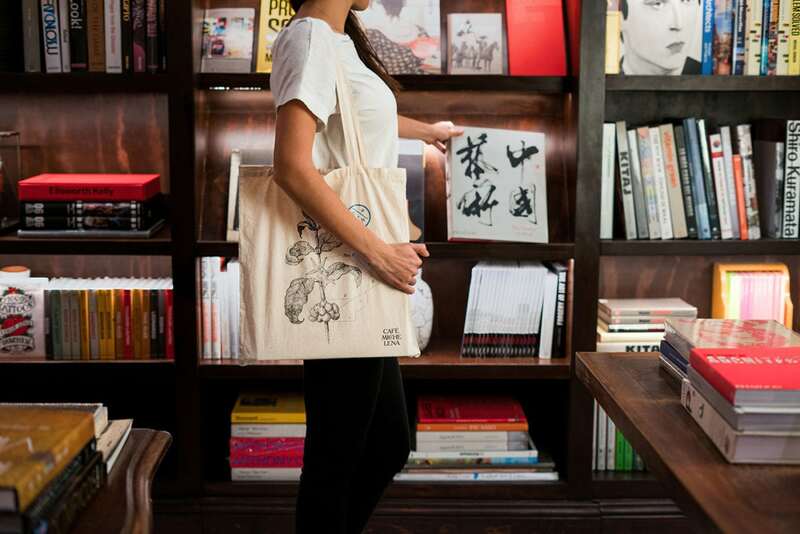 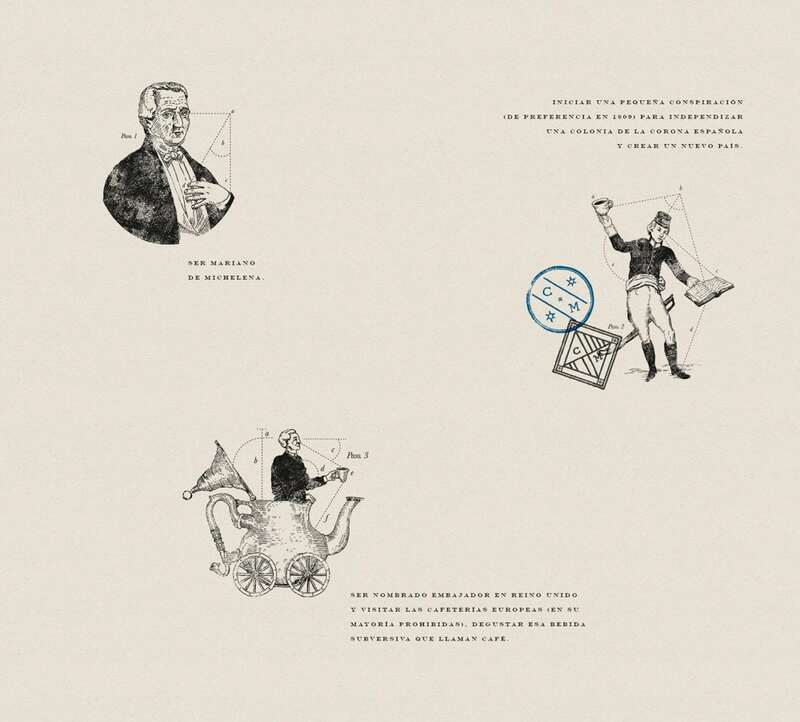 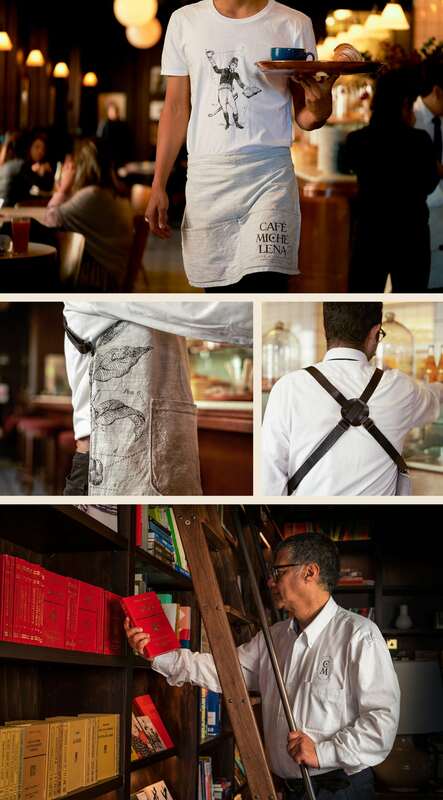 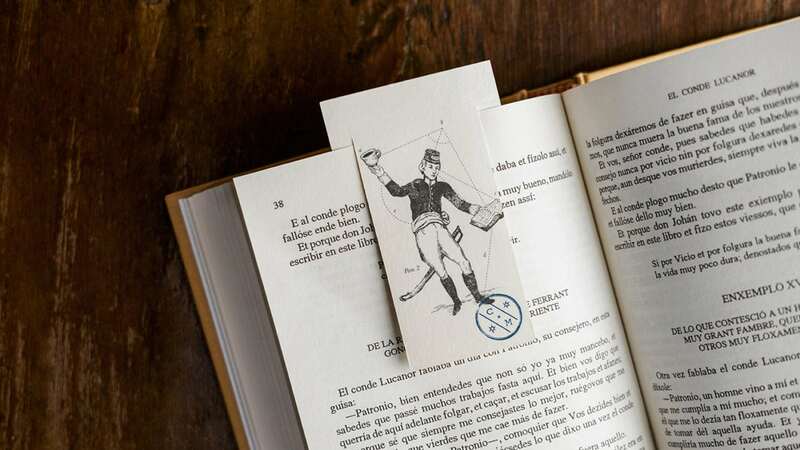 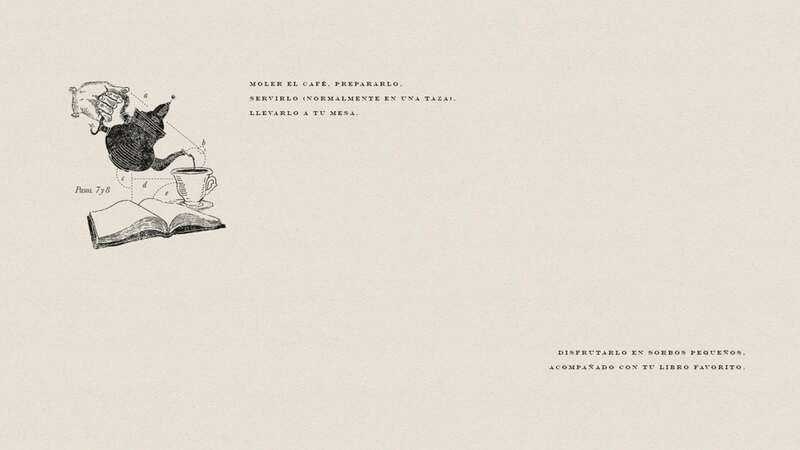 Henriquez Lara Estudio extrapolates form this that he was also likely the first Mexican to enjoy a book and coffee at the same time, and thus the idea for bookstore/coffee shop Cafe Michelena was born. 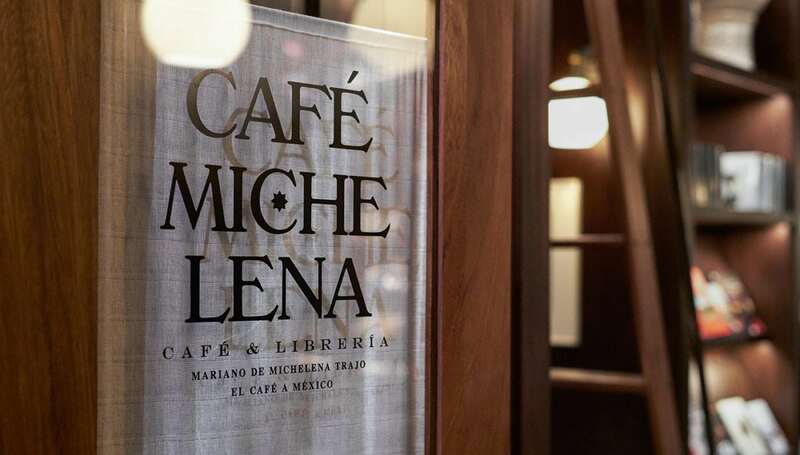 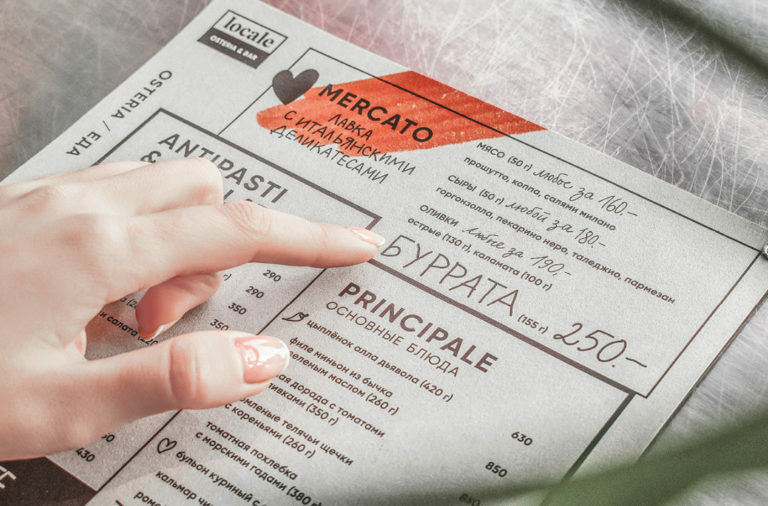 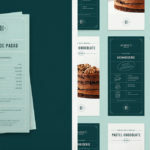 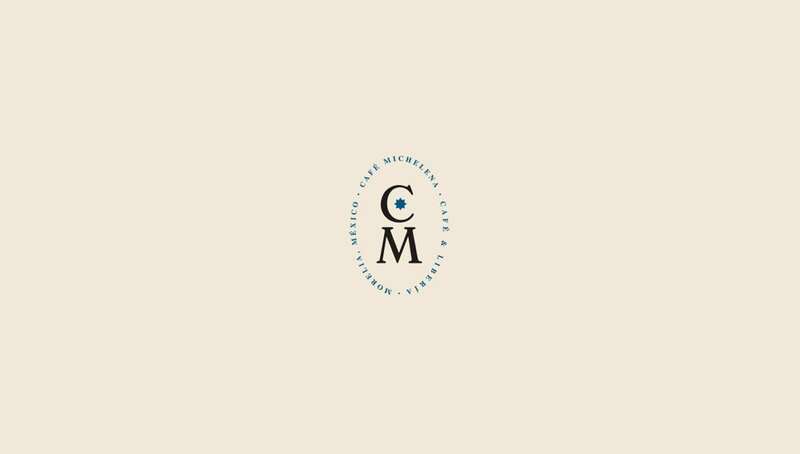 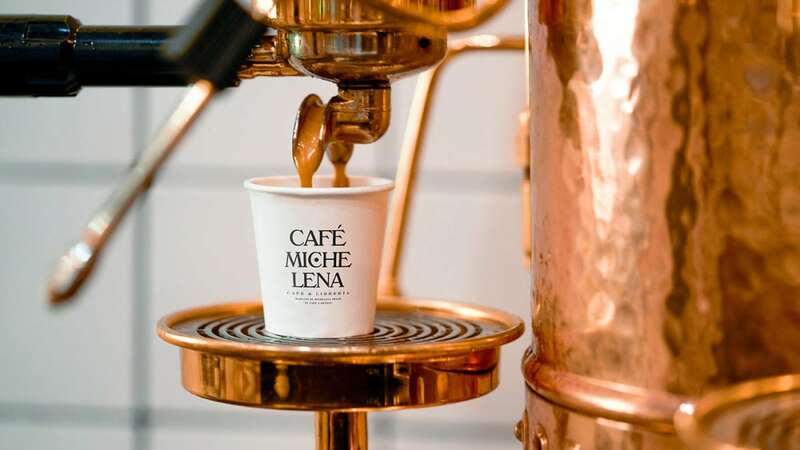 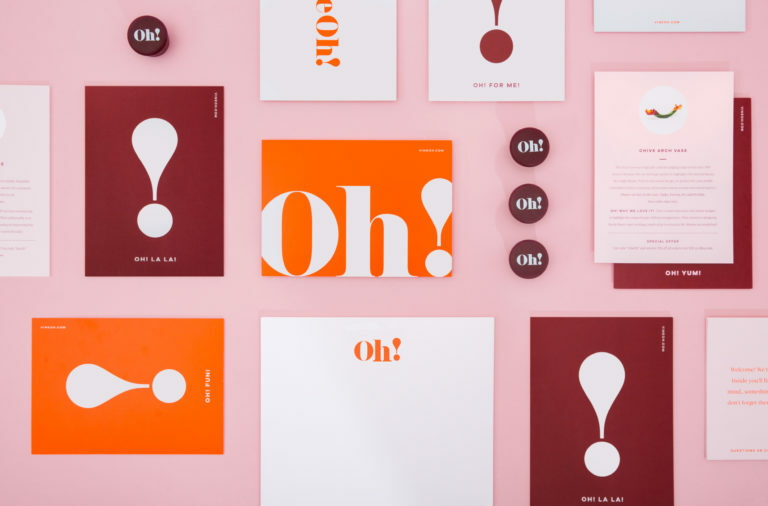 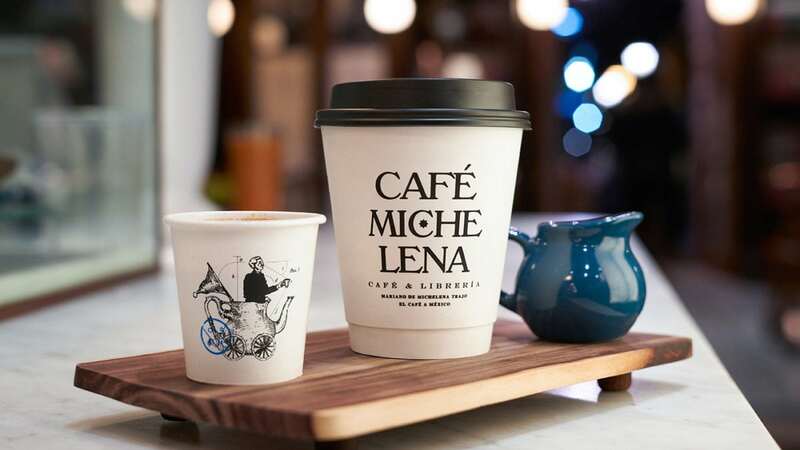 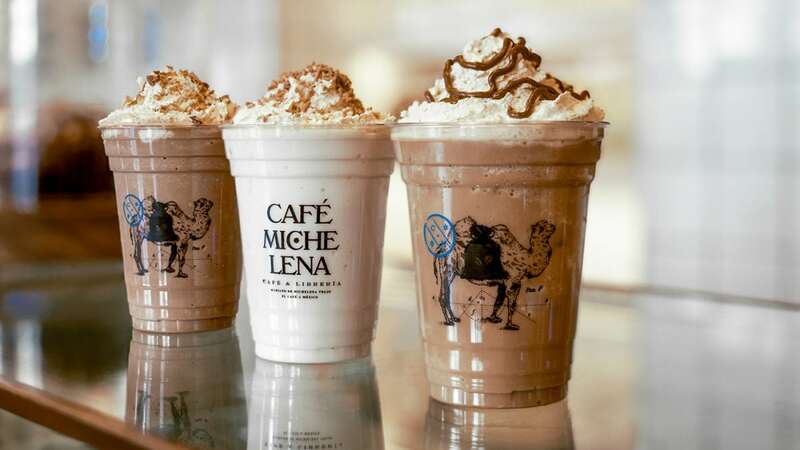 Cafe Michelena’s brand is historically charged, using vintage illustrations, lovely serif typography and a limited color palette to make the business look older than it is. 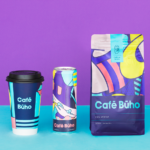 Travel is a prominent theme in this look as well; several badge-stamps punctuate the brand, looking like old passport stamps, and stars are used as a pattern element, probably linking the idea of using the stars as guides during sea travel centuries ago. 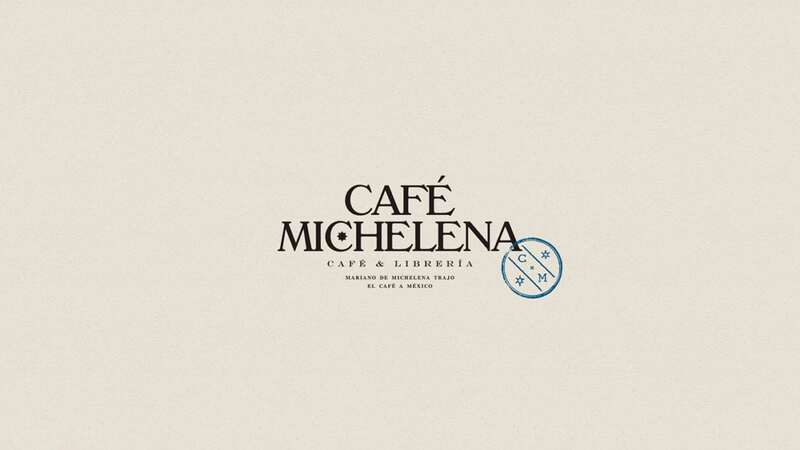 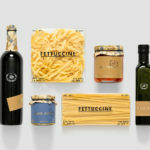 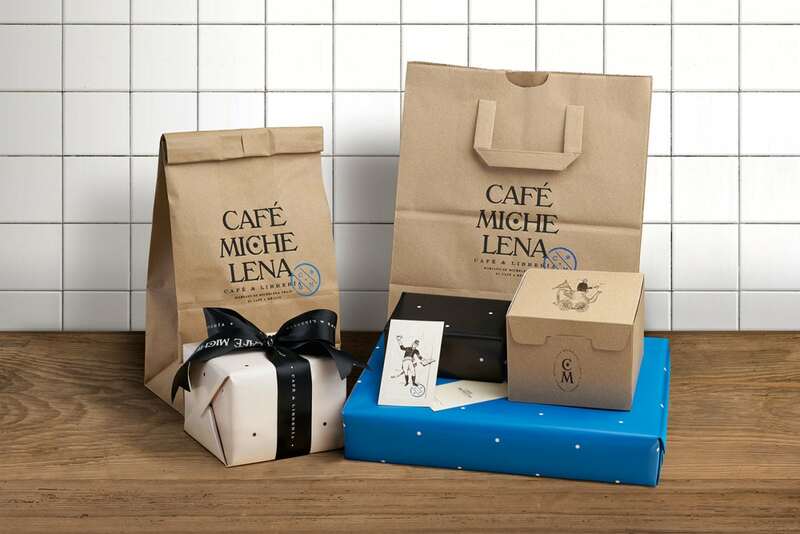 Cafe Michelena Branding, Packaging & Illustration by Henriquez Lara Estudio.